Gold girls dresses. Girls Gold Sequin Holiday Dresses. 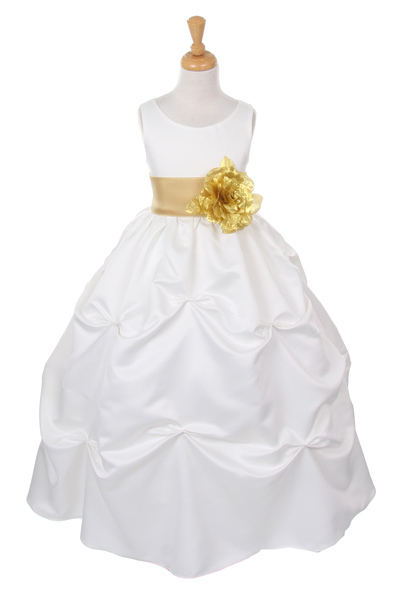 Gold Dresses For Girls, little girls gold holiday dresses, Girls Dresses in GOLD, girls gold dress, girls gold pageant dress, gold flower girl dress, gold sequin flower girl dresses, gold toddler dress, little girls gold dresses for age 2 to 12. Build a boys tuxedo: Choice of vest, tie color, and tux jacket style for your ring bearer. 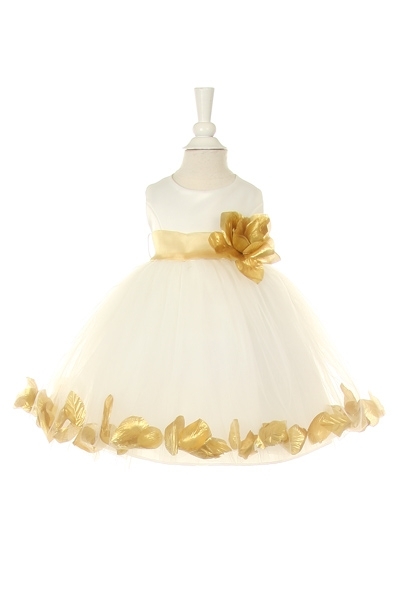 Girl gold Dresses on this page are limited to available sizes and colors.